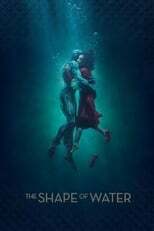 List of the latest gothic movies in 2019 and the best gothic movies of 2018 & the 2010's. Top gothic movies to watch on Netflix, Hulu, Amazon Prime & other Streaming services, out on DVD/Blu-ray or in cinema's right now. 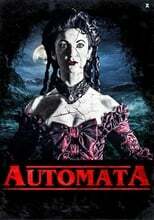 2018, 2017 and the 2010's best rated gothic movies out on DVD, Bluray or streaming on VOD (Netflix, Amazon Prime, Hulu & More). 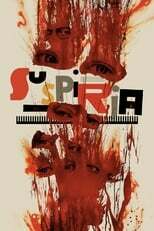 CAST: Halle Berry Penélope Cruz Robert Downey Jr.
Directors like Tim Burton built an entire career on of the distinct Gothic aesthetics and continue to draw audiences to the cinema’s. What else is there to enjoy?